The panel zize of this item is 178*100mm,the package comes with a frame kit which outside size is 188*115mm.If the device can’t fit your car,you need to buy a proper frame kit,then this model can fit your car well. 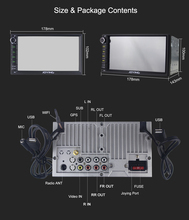 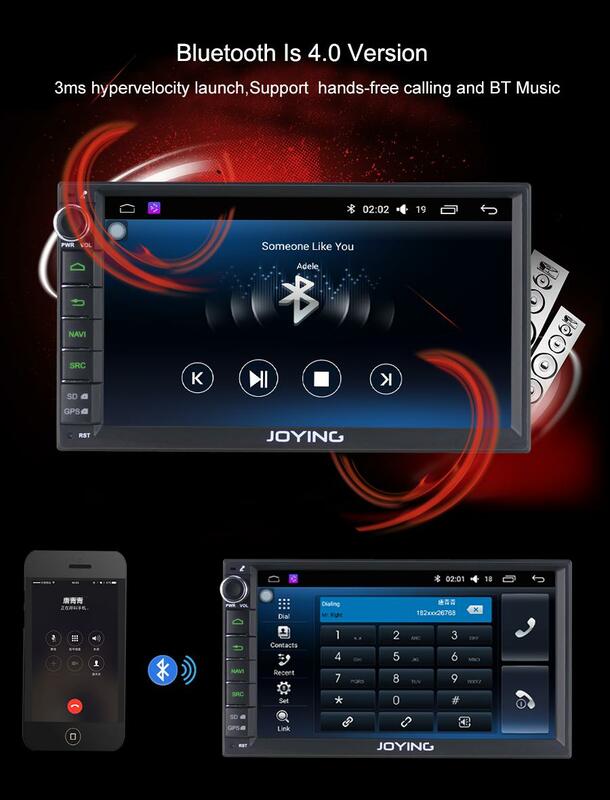 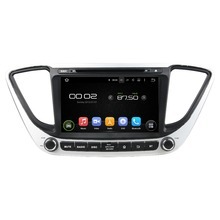 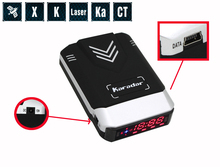 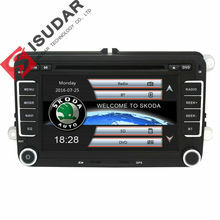 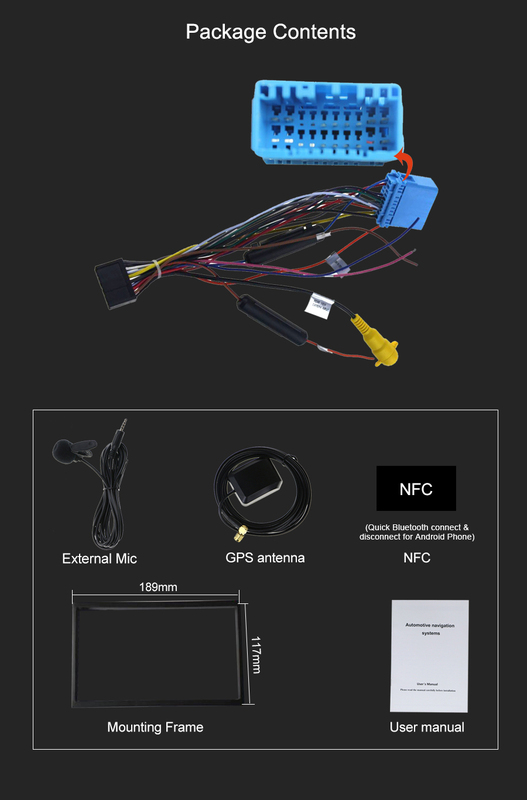 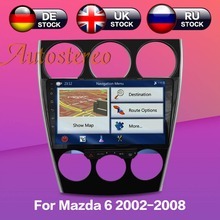 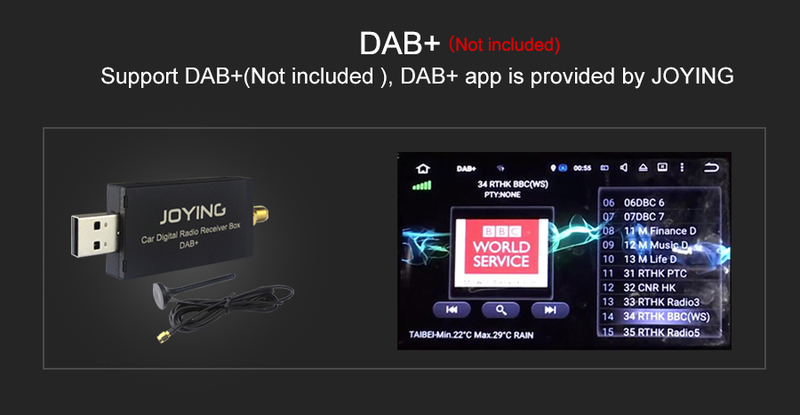 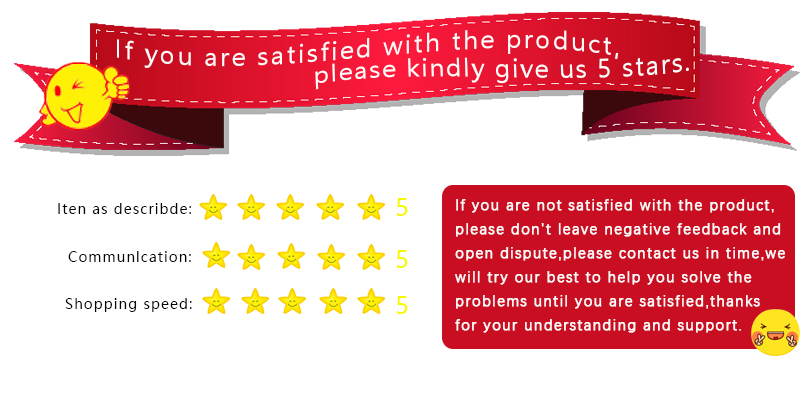 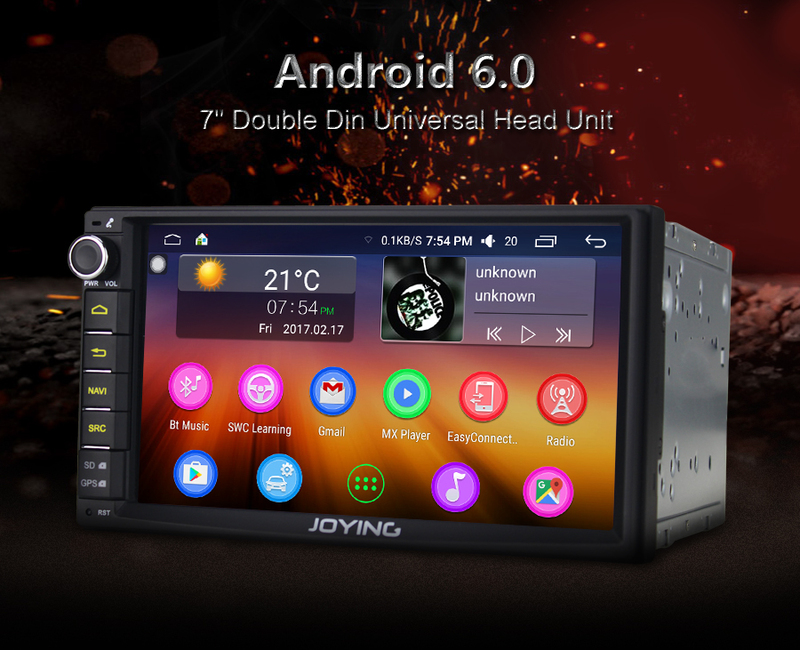 Usually we help our clients declare the price 80$ and mark “car radio (gift)” on the package to avoid import taxes,if you have special request,please leave message in your order. 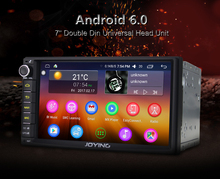 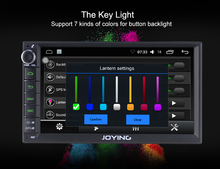 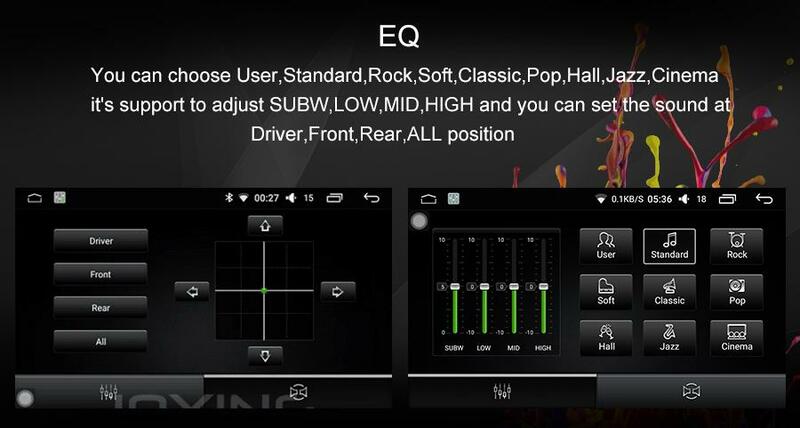 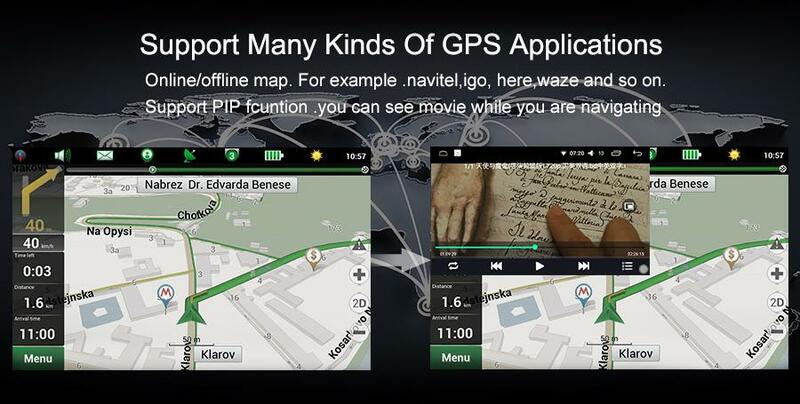 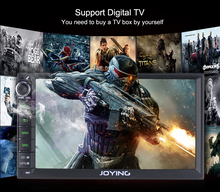 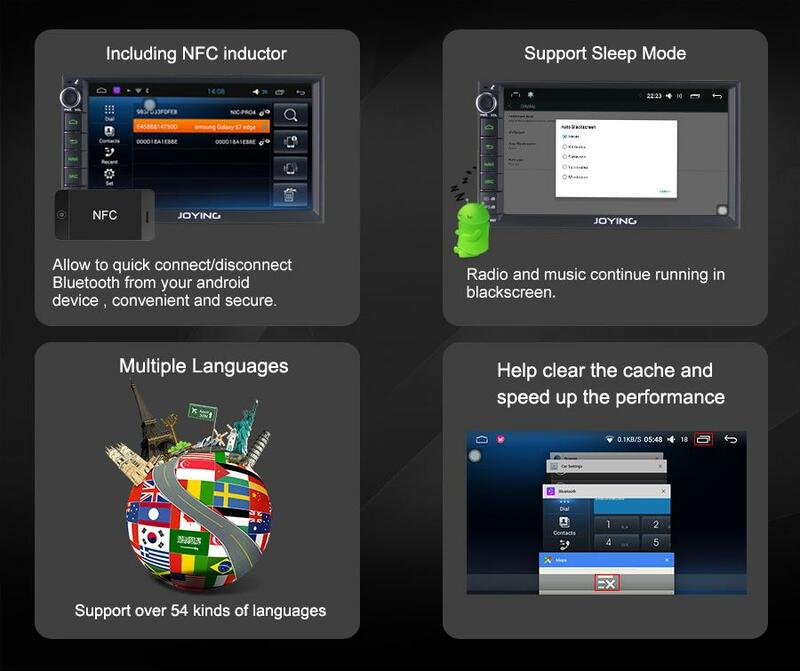 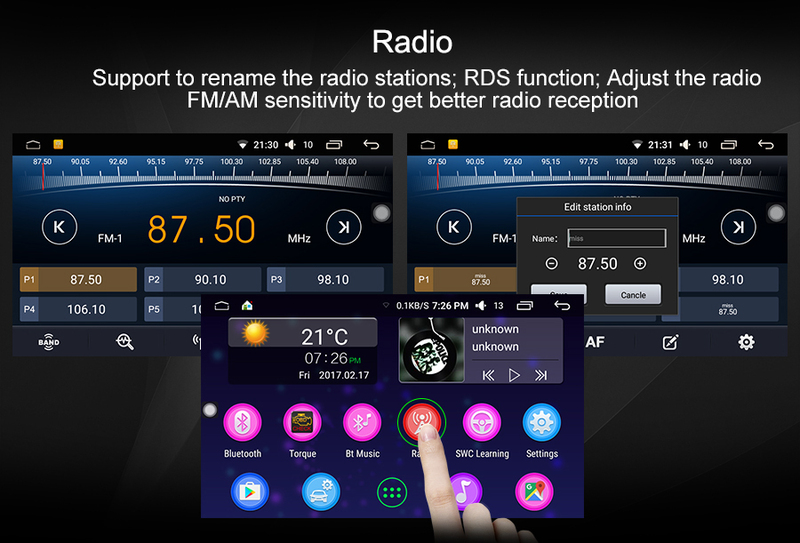 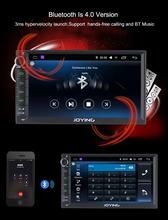 2) Joying Android car radio can’t support video out.